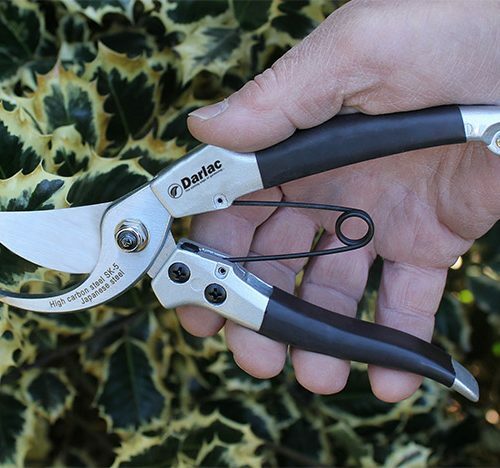 Our popular Darlac Bypass Pruners Pruner ideal for general pruning work. 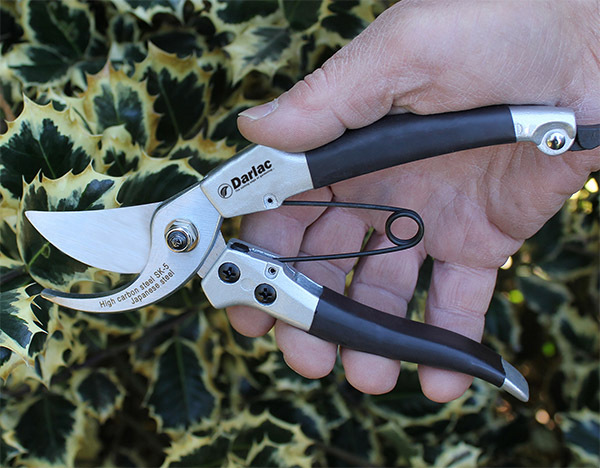 Slightly larger than the Compact Pruner with a larger cut capacity. 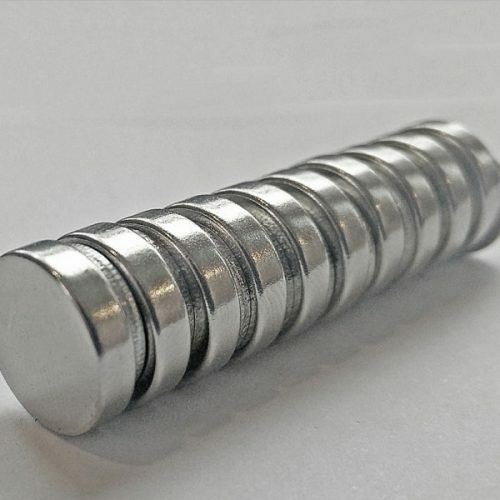 Made with a hard chrome plated, high carbon steel blade providing rust resistance, strength and cut accuracy. • Precision ground for a superb cut. • Strong and lightweight construction. 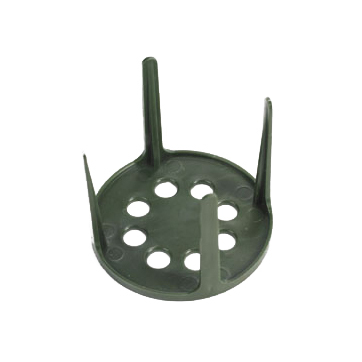 • Suitable for fine pruning, flower arranging etc. 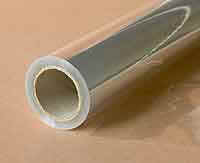 SKU: GST006. Categories: Sundries & Tools, Garden Tools. 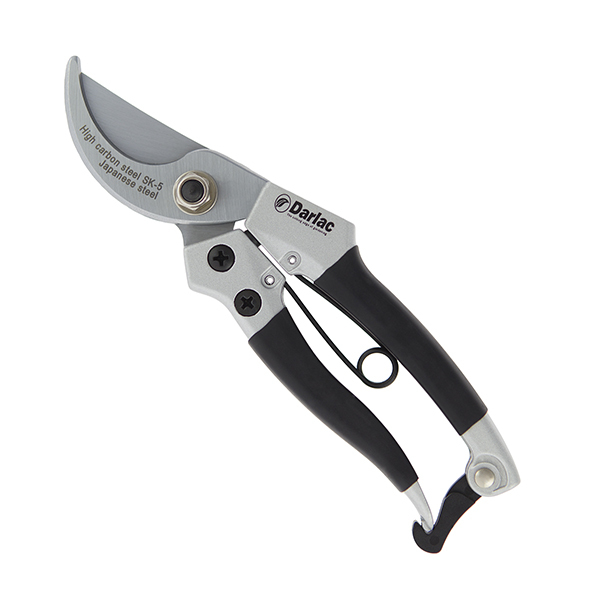 Tags: Bypass Pruners, Bypass Secateurs, Pruners, Secateurs. 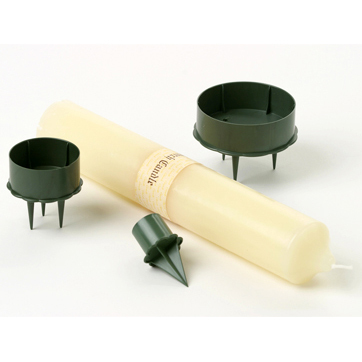 Compact Bypass Plus Pruner available from The Essentials Company the specialist suppliers of labelling, tagging, tying, marking, and floristry sundries for business, home and garden applications.